In order for consumers to use their health care coverage wisely and effectively, it is necessary for them to understand the various costs associated with the coverage as well as set expectations for quality. 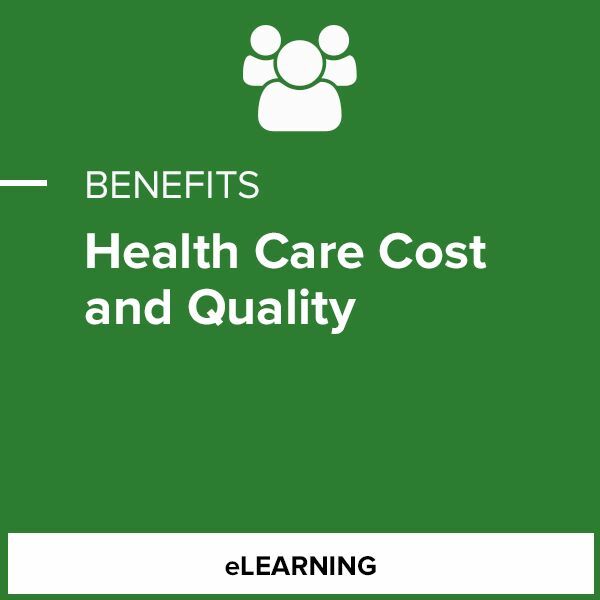 This course will identify the most important aspects and issues related to health care cost and quality that consumers should know so that they can make confident and value-based health care decisions. What resources can be shared with consumers that will give them relevant cost and quality information they can use.